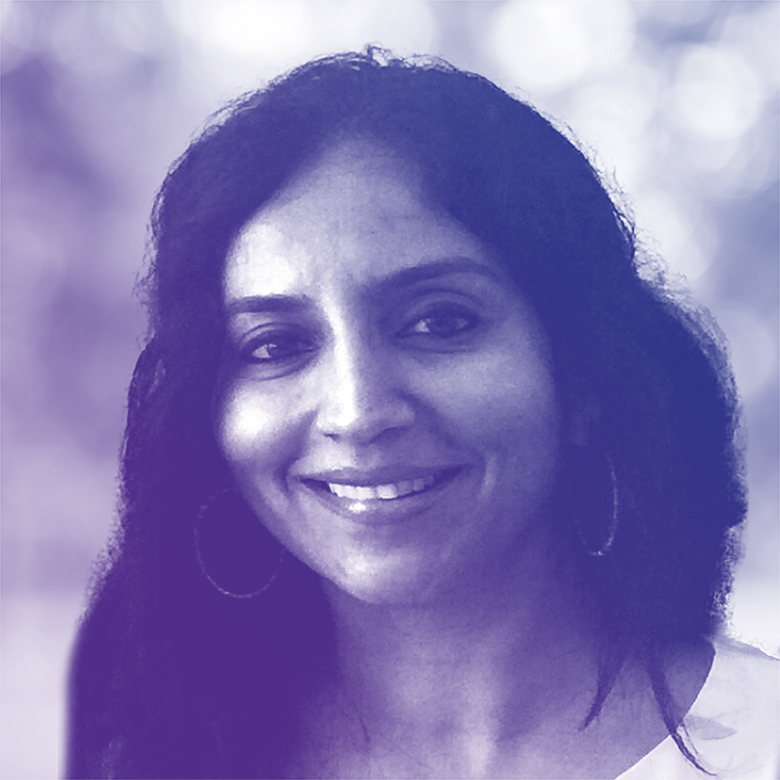 Aparna Bagri is an IT professional with 20-plus years of work experience. She started her career as a programmer and since then has worked in the areas of Software Development, Project Management, Systems Implementation, CRM administration, Business Intelligence and Data integrity. Over the years, Aparna has consulted with a variety of firms ranging from startups to Fortune 100 companies. She has helped these organizations solve business problems through design and use of technology while maintaining a strong focus on target user groups, impact on organization, process or workflow methodology, and technology infrastructure. In her current role, Aparna is responsible for the administration, management and optimization of Bullhorn, various Job Boards and staffing related 3rd party tools being used at Mastech Digital.